We are dedicated to working with and supporting Software Vendors as they execute their global growth strategies. We provide access to an established and continually updated network of exceptional talent from across the Software industry. With experienced recruitment specialists who understand the market; our team of dedicated head-hunters offer unparalleled experience and knowledge of the software market. They take the time to remain at the forefront of technology and are continually expanding their candidate and client networks. We are different from many other Recruitment companies. We are striving to move away from the traditional search methods adopted by the industry. We do not rely heavily on internet advertising or CV search engines but prefer to target a more passive market through referral and recommendation from our established networks of personal contacts. 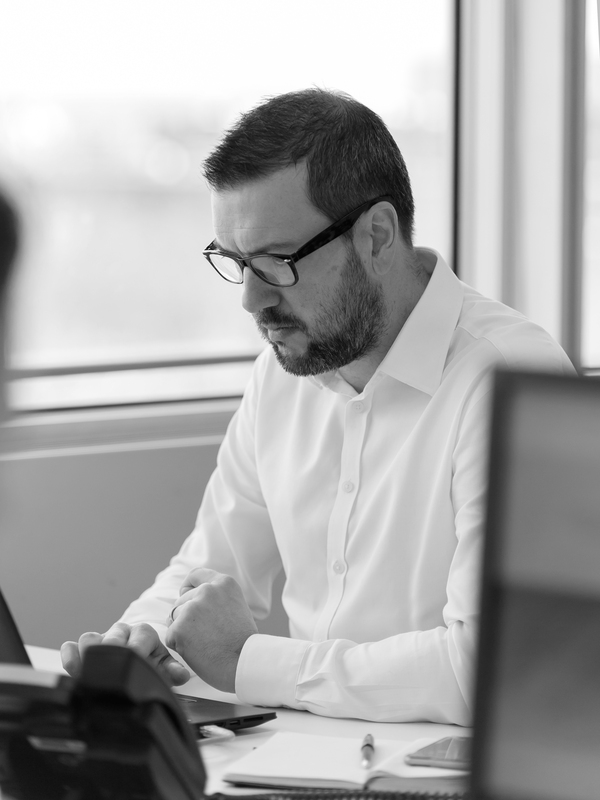 Our focus is the Software industry and supporting national and international Vendors who are looking to establish or build their operations across the UK and EMEA. Our client portfolio is predominantly early stage, VC backed, pre-IPO organisations at various stages of funding. Assignments tend to be mid-senior level appointments for example: Pre-Sales Engineers / Managers, VP of Sales / Business Development Managers, Professional Services, Customer Success Manager / Directors and Engineering / Development.